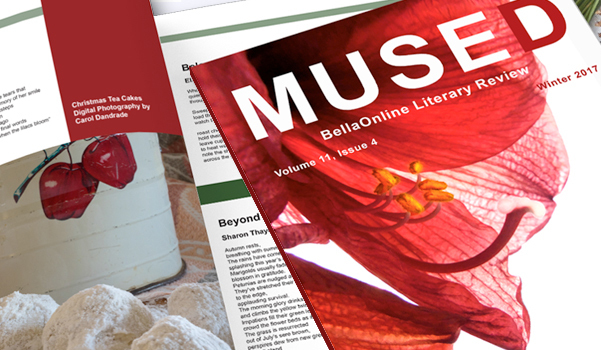 The Winter 2017 issue of the Mused Literary Review is live in beautiful responsive design! It’s free to download and enjoy! PDF and Print versions are coming soon!